Register by February 20th to avoid a $25 late fee. $125 for full conference includes four meals. 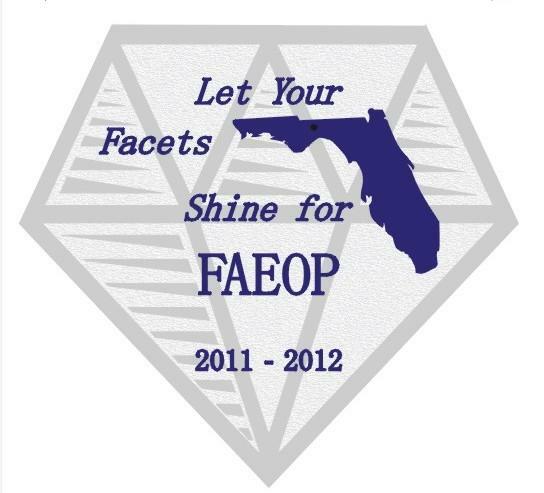 Contact FAEOP Co-Chairman Pat Ellison for more details at pellison@pasco.k12.fl.us. You do not have to be a member of the state organzation to participate in these state and national conferences. Please plan on joining us for an informative time. Share a ride or room with a friend. Talk to your administrator about using staff development training funds to pay for the workshop registration fee. This staff development also counts towards our Pinellas Certificate of Distinction! Contact Chris Walsh, CEOE at 727-547-7100 ext. 4742 if you have more questions!